When home is not safe. 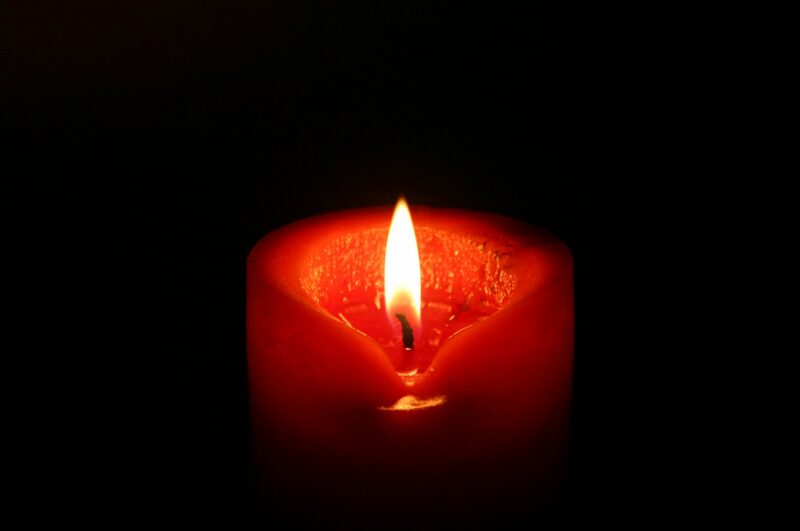 Memorial: Honor and remember the names and stories of these Silent Witnesses. Awareness: Shine a light on this extreme form of domestic violence. Advocacy: Connect with local resources for ending the violence. Optimism: Claim hope for a future without violence. 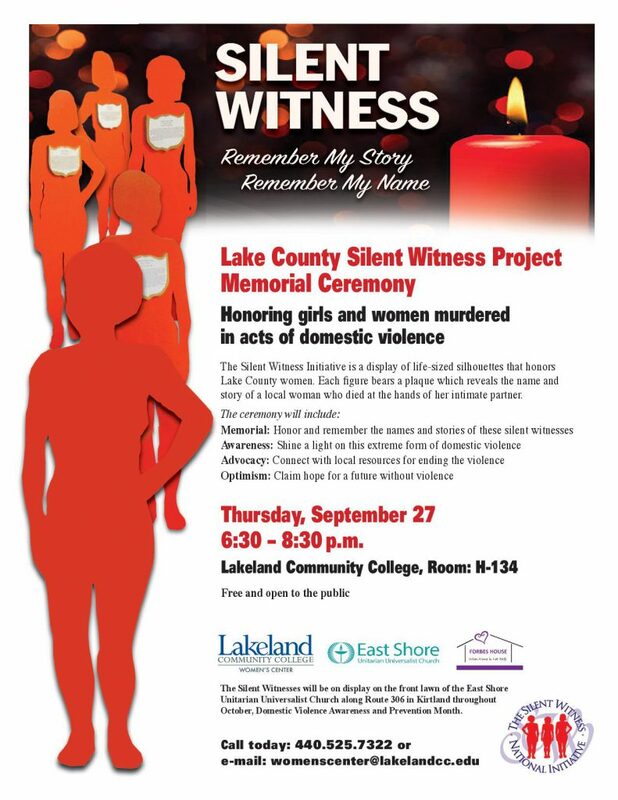 The Silent Witnesses will be on display on the front lawn of the *EAST SHORE UNITARIAN UNIVERSALIST CHURCH along Route 306 in Kirtland throughout October, Domestic Violence Awareness Month. Forbes House is an IRS designated 501(c)3 organization, and all donations are tax deductible. Forbes House. All rights reserved.